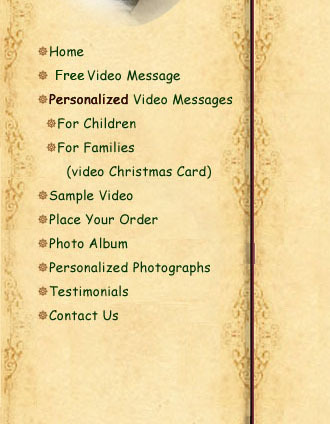 Created especially for your recipient for unlimited use between now and Christmas. You can send the link to any child or family anywhere. You will receive an info form to fill out immediately after you submit your payment. Available immediately upon payment for unlimited use between now and Christmas. You can send the link to any child or family anywhere. You will receive access to the video immediately after you submit your payment. 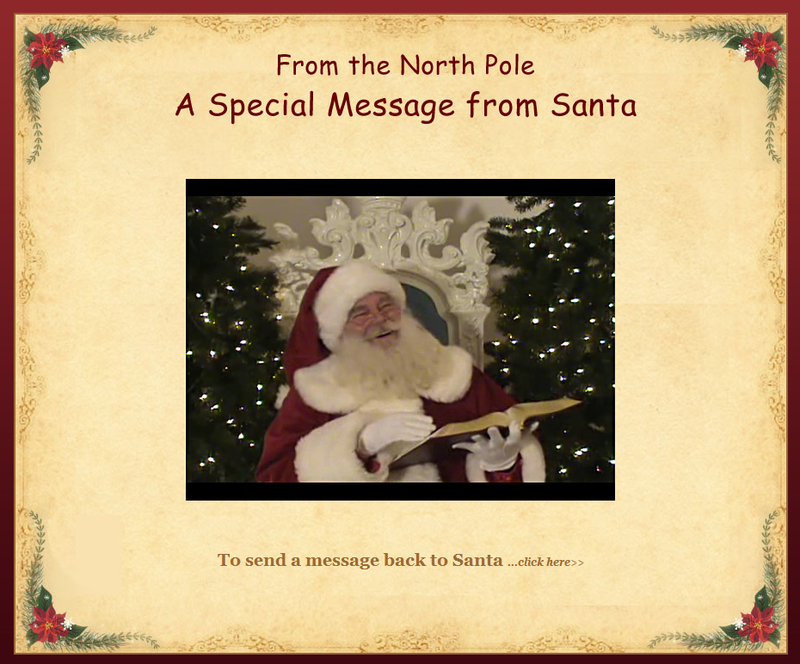 What will your Santa Video look like? See below. 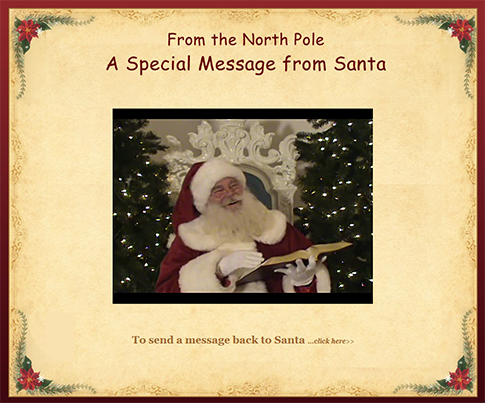 After your child/children watch the video they can click on the link "Send a Message to Santa" and send a message. 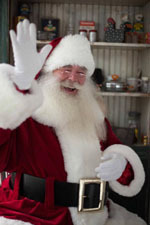 A thank you or a Christmas list would be great to send back to Santa. 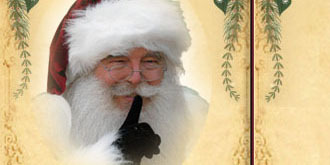 Because Santa is unable to answer we suggest messages rather than questions. Click Here or on the image below to view the actual size of the video you will see. live video calls with Santa Claus.